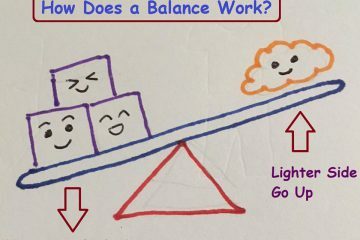 Simple chart will help children to understand the weigh concept. 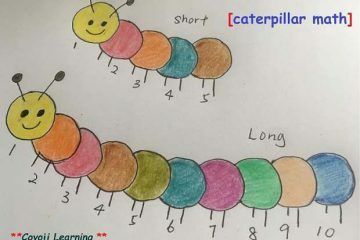 Caterpillar Math is suitable for preschooler and kindergartner to practice numbering and counting. Your kids can draw the caterpillar as long as they like. 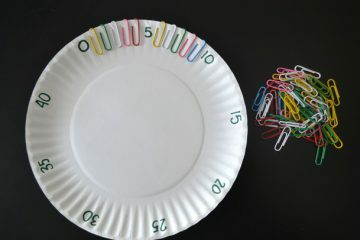 Then, they can write down the number and count the circles from the caterpillar. Finally, kids can compare which caterpillar is long and which is short. 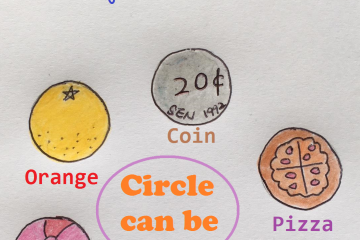 Summary of More or Less Concept: More – describes an amount greater than another. Less – describes an amount smaller than another. Equal – describes exactly the same amount as another. 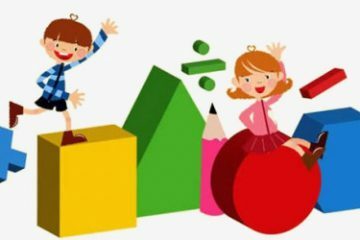 In order for kids to understand the concept, they can create their own equation using math symbol.